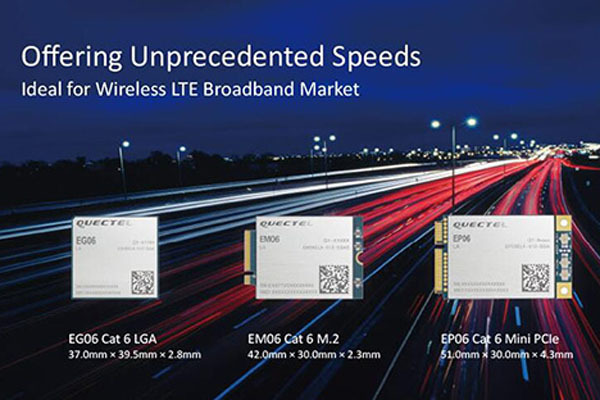 Like other Quectel 4G LTE Modules, the EP06 module could be controlled by AT commands, which is documented by the manufacturer. A certain mastery of the subject is necessary, but if you have acquired your router box under OpenWRT or ROOter, it is that you have at least knowledge about it. And this will allow you to configure it with little opinions. 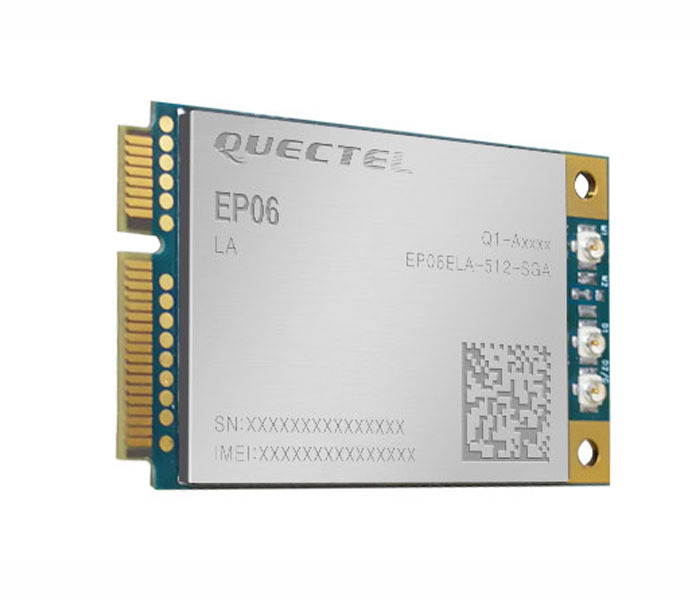 The Quectel EP06 card is basically designed for the M2M industrial market, so it meets the standards of this market. In particular, it supports the firmware update via DFOTA from an FTP server for example.